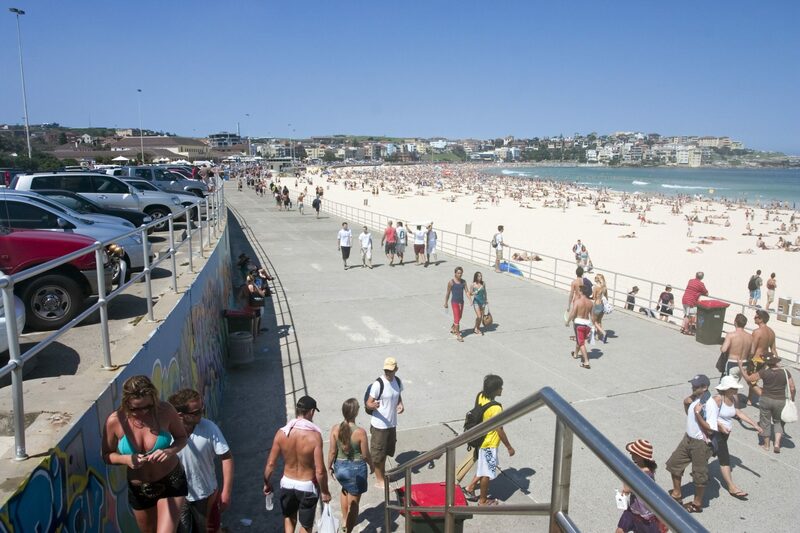 The ‘BigBelly’ solar powered rubbish bins installed in different locations across Sydney’s Waverly Council, including at Bondi Beach, have already proved a financial success. The project recently won the Government category of the Australian IoT Awards 2017. The bins make use of solar energy to power the compaction of rubbish as well as to communicate with rubbish collectors directly. Says the IoT Hub “These bins contain internal compacters that compress the waste within them, and also possess inbuilt sensors and WiFi connectivity to communicate their fill status via SMS and email to rubbish collectors.” No electricity is required for rubbish bin fullness level sensing or for communication with the BigBelly cloud management system. Early results have been particularly impressive. Not only has there been an elimination of overflowing rubbish in the two main areas where they are installed but there has also been a 75% reduction in waste collection activities. Physical rubbish collections have been reduced from over 20 times a week to five times a week. The solar and WiFi technology are also contributing to reduced levels of street litter as well as reduced waste collection costs and the more efficient allocation of human resources. Due to their larger size and ‘big bellies’ the number of bins, supplied by Solar Bins Australia, needed to be deployed in previously identified rubbish hot-spot areas is less than the number of more traditional bins needed. This has enabled public footpaths and spaces to become more open, more rubbish has been collected and then recycled and the streets are just generally more attractive to be on. To date, 42 solar bins have been commissioned by Waverly Council. This makes it the “Largest council fleet of bins in the country” and they have quickly gained acceptance and popularity. As a result, “Waverly Council has deemed the technology worthy of Australia’s most iconic beach.” Furthermore, the rubbish bins that they replaced were either relocated or recycled if they were in poor shape.